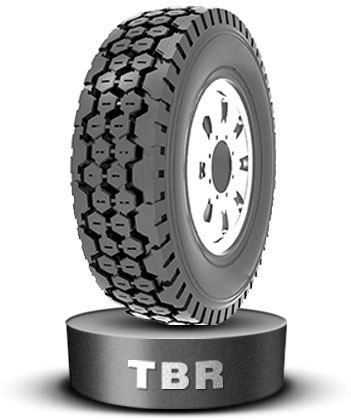 We guarantee here every agricultural, off-the-road truck and material handling tire produced by Odykingtire is warranted against defects in workmanship and material for the original usable tread depth (original tread depth less 2/32), limited to 12months from date of manufacture on agricultural tires (12 months on off-the-road and material handling tires). If an examination by Odykingtires show that any¡¡such tire became un-serviceable as a result of a workmanship or material related condition, it will, at the option of Odykigtires, either be repaired at no charge or replaced charging the customer for tread wear, prorated by multiplying the original purchase price of the tire by the percentage of usable tread depth* that has been worn form the tire. Costs of mounting, filling, and any other service charges or applicable taxes are payable by the customer. The tires will be replaced at no charge excluding mounting and service charges if a defect in workmanship or materials is found within the first 25% of tread wear. The following warranty contains certain rights and obligations that pertain to ODYKING branded off-the-road (OTR) tires. Please review these rights and obligations carefully. This Limited Warranty covers all ODYKING branded OTR tires as designated in ODYKING OTR product listings (price list and catalogs). Every OTR tire bearing the name ODYKING and with a complete serial number molded in the sidewall is warranted to be free from manufacturing defects within the manufacturer's control. If an examination by an authorized ODYKING OTR representative shows that any such tire failed as a result of manufacturing defects, it will, at the option of ODYKING, either be repaired at no charge, or a credit will be issued toward the purchase price of a replacement tire, being a comparable ODYKING OTR product. This credit will be determined by applying the lesser of the percentage of remaining tread depth (RTD%) and the maximum age based credit shown in the following chart. The replacement percentage will be multiplied by the original purchase price of the tire (excluding federal excise tax) to determine the amount of credit to be applied. Such credit must be applied toward the purchase price of the replacement tire in effect at the time of adjustment. All adjusted tires will be disabled and the serial numbers will be removed. Customer is responsible for the disposal of all adjusted tires. 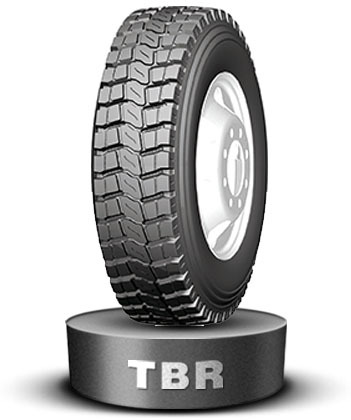 This warranty coverage is for OTR tires used within published designed specifications for ODYKING tires. Any use outside such specifications automatically voids this warranty. Please consult Roadmax data books, maintenance manuals, etc. for design specifications. This warranty does not apply to used or "NA" (not adjustable) tires. This warranty applies to ODYKING OTR tires for a maximum period of three years (36 months) from date of manufacture. The date of manufacture can be determined by the second and third digits in the serial number code. For non-serial controlled tires, the date of manufacture can be determined from the production lot code. This Limited Warranty is applicable to the original purchaser and is not assignable to subsequent purchasers. No ODYKING dealer, agent, or representative has the authority to make or imply any representation, promise or agreement which in any way varies or extends the terms of this warranty. Any tire, no matter how well manufactured, may fail in service or become unserviceable due to conditions beyond the control of the manufacturer. This Limited Warranty is under no circumstances a representation that a tire failure cannot occur. This limited warranty gives you specific rights and you may also have other rights which may vary from jurisdiction to jurisdiction. To the extent that the provisions of any applicable legislation expressly replace, eliminate, amend or prohibit any term or terms contained herein, such term or terms shall be accordingly replaced, eliminated, amended or extended, as the case may be, in accordance with such legislation. 1. 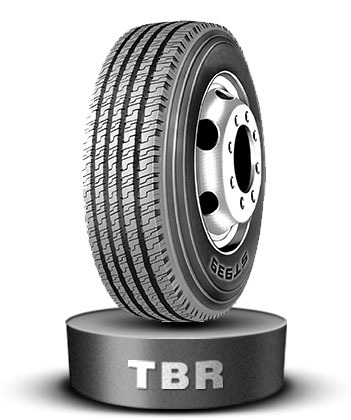 Tires purchased more than 36 months from the date of manufacture. 2. Tires for which alternative warranties or guarantees have been negotiated. 3. Tire used under chains. ODYKING does recognize that in many applications tire chains provide enhanced tire protection and may extended tire life. In these cases, Roadmax may extend special negotiated warranties. Please consult your Roadmax OTR epresentative for details. 4. Damage resulting from misuse, improper mounting, misapplication, use of non-approved rims, improper inflation, overloading, running flat, misalignment or imbalance of wheels/rims, defective brakes or shock absorbers, abuse, willful damage, oil, chemical action, fire or other externallygenerated heat, use of studs, water or other material entrapped inside the tire, vehicle damage or road hazards (such as rock cuts, punctures, cut separations, impacts, flex breaks). 5. 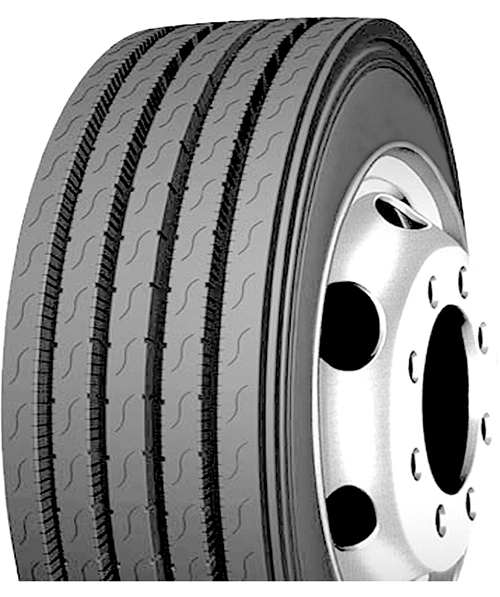 Claims for irregular wear or rapid tread wearout are not covered by this limited warranty. 6. 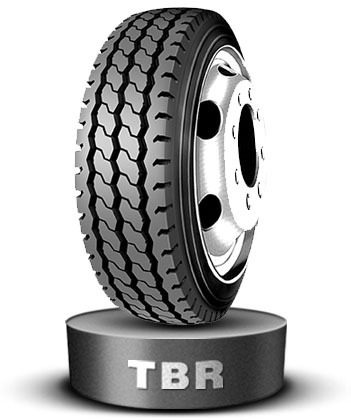 Any tire which is operated above its ton-mile-per-hour (TMPH) or Tonne-kilometer-per hour (TKPH) rating. 7. Tires mounted with tubes or o-rings not approved by Roadmax. 8. Used, Repaired, or Retread tires. 9. Any modifications to the tire (added butress shoulders, regrooving, relugging, etc.) void all warranties. 10. Any material added to the tire (tire fill, sealer, balancer, etc.) is not covered by this limited warranty and will not be compensated for in case of credit being issued for the tire. 11. Use of a solid type fill (such as urethane) voids all warranties. 12. 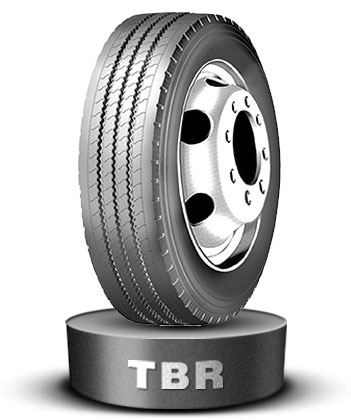 Any costs associated with the repair of tires are not covered unless previously approved by BFOR. 13. Costs of mounting and balancing following pro-rated replacement or repair of tires or tubes, and applicable federal, state, provincial, and local taxes, are not covered under this warranty. 14. Cost of disposal of warranted tires. Disposal of tires is the sole responsibility of the customer. 15. ALL OTHER WARRANTIES, INCLUDING THE IMPLIED WARRANTIES OF MERCHANTABILITY AND FITNESS FOR A PARTICULAR PURPOSE, ARE EXPRESSLY DISCLAIMED TO THE EXTENT PERMITTED BY LAW. 16. Some jurisdictions do not allow limitations in how long an implied warranty lasts, or the exclusion or limitation of incidental or consequential damages, so the above limitations or exclusions may not apply to you. 1. Contact an authorized Roadmax OTR dealer or representative. Please be prepared to provide proof of purchase of the product and purchase date. 2. The authorized dealer or representative will contact Roadmax to arrange the inspection of the tire in question and processing of your claim. The dealer has no authority or responsibility to make the determination as to eligibility for coverage under this warranty.